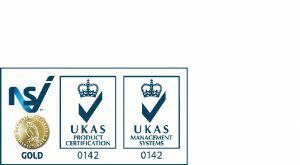 To ensure our service delivery, system’s, processes and procedures are always performing, Syntinex has chosen these industry accreditation’s who’s organisation’s audit and benchmark us continuously to the highest standard’s. 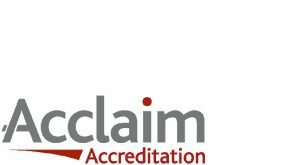 Syntinex has achieved the NACOSS Gold accreditation for both Fire & Security Systems along with ISO9001:2015 Quality Management. 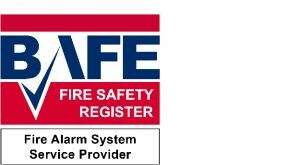 Syntinex holds the BAFE accreditation for the Design, Installation< Commissioning & Maintenance of Fire Alarm Systems. 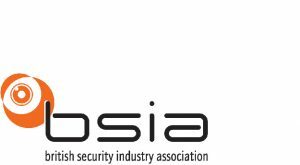 As an active member of the BSIA, Syntinex is helping shape the future of the security industry. Our Director is Chairman of the VSS \ CCTV Section & Board Director. 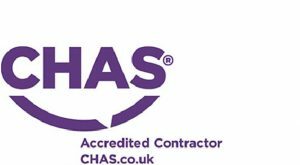 Syntinex is accredited within the Contractors Health and Safety Scheme (CHAS) having demonstrated compliance with and sound management of current Health & Safety Legislation. 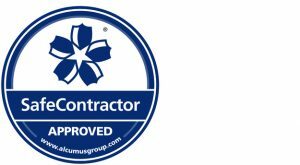 Syntinex has met the pre-qualification requirements appropriate to public and private sector procurement. 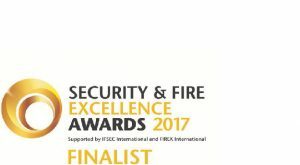 Syntinex was a finalist in the Project of the Year Award in 2017 for a fully integrated Security System installed within an Immigration Removal Centre near Gatwick Airport. 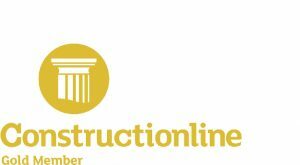 © Copyright Syntinex Ltd 2019. All rights reserved.